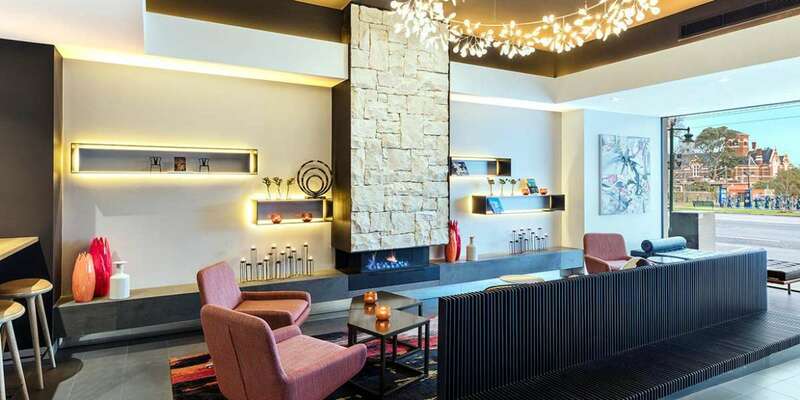 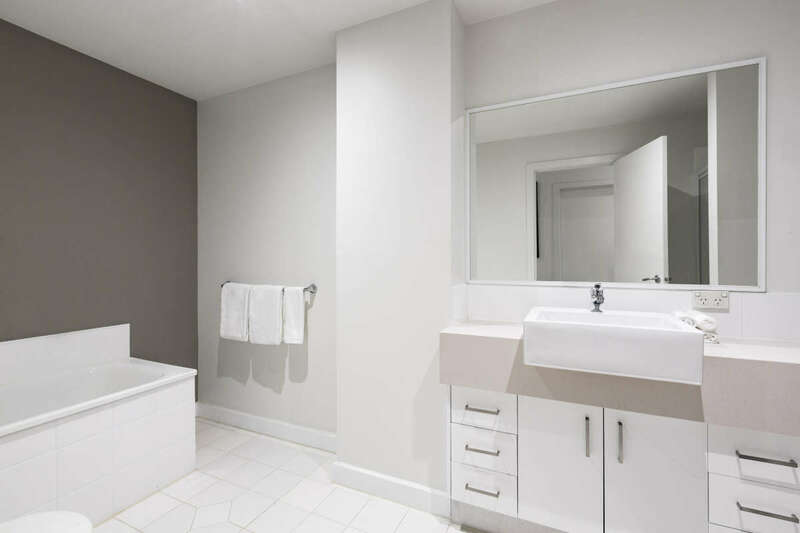 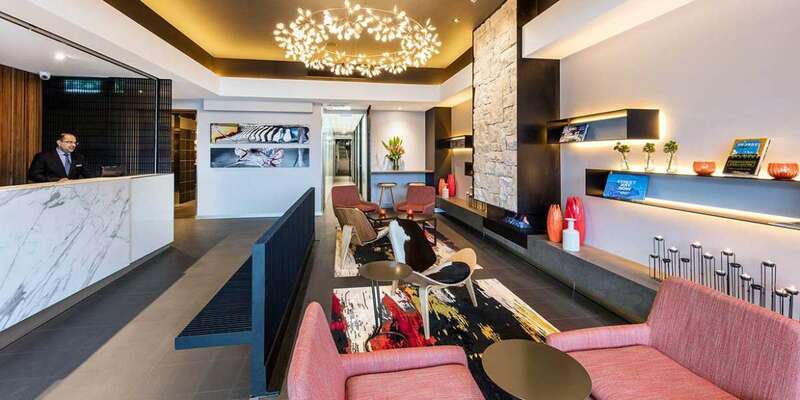 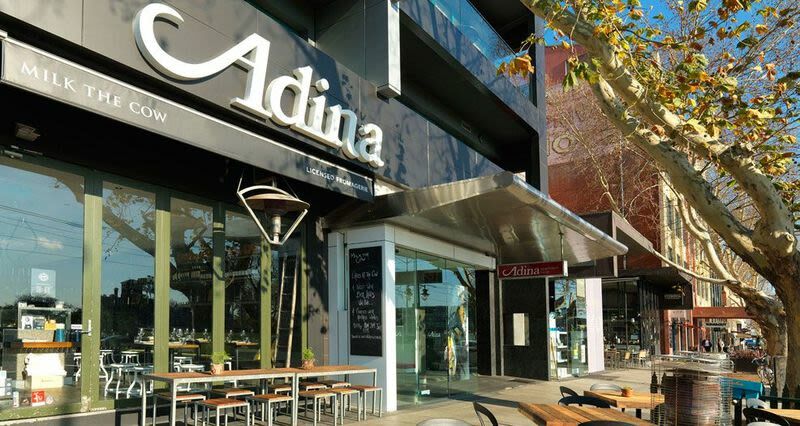 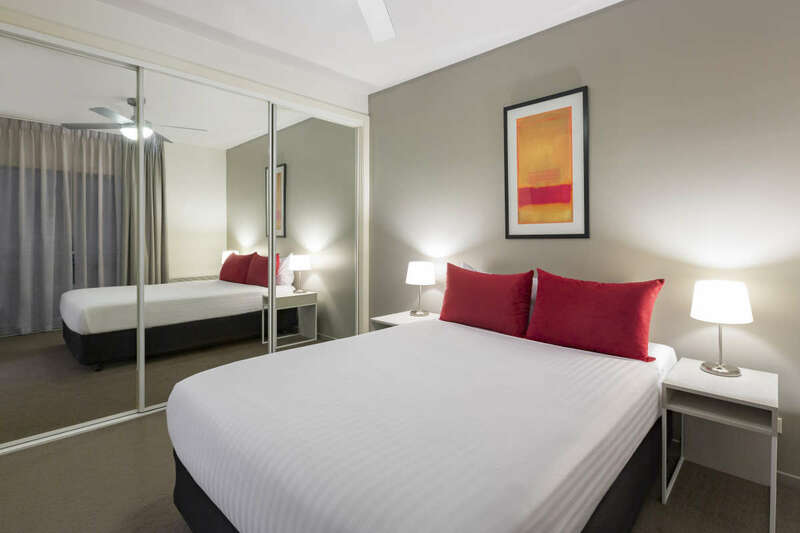 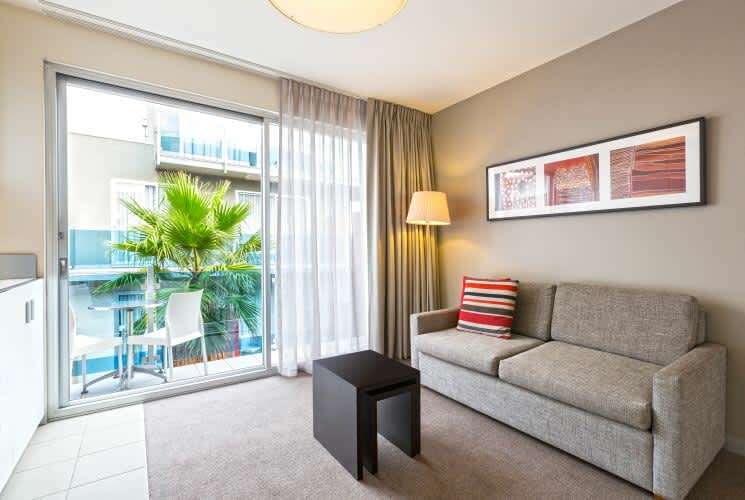 Ideally located in the heart of St Kilda, Adina Apartment Hotel St Kilda is moments from the attractions that make Melbourne’s favourite playground so famous. 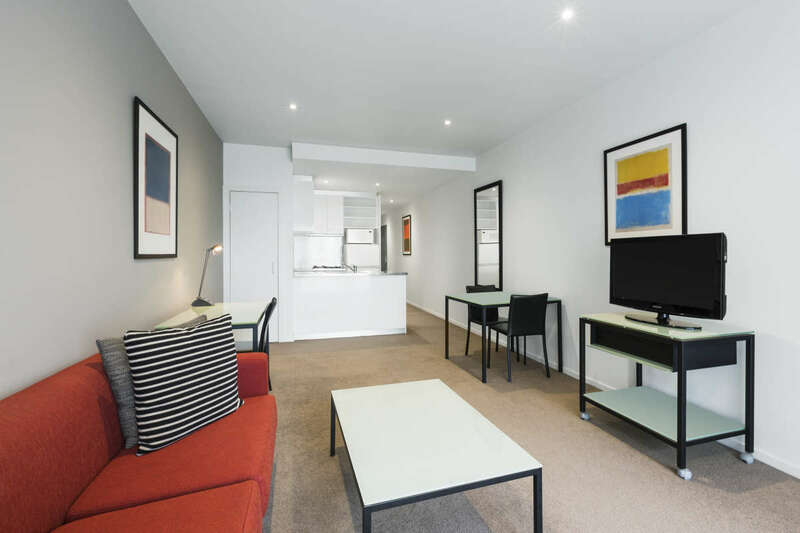 Stay in one of our 82 spacious one, two and three bedroom apartments or studio rooms. 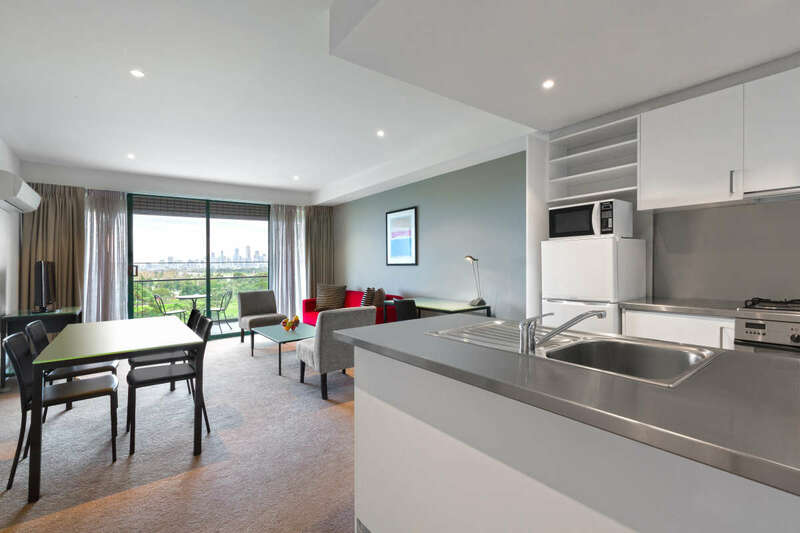 These come with full kitchens, laundries and separate dining, living and working areas. 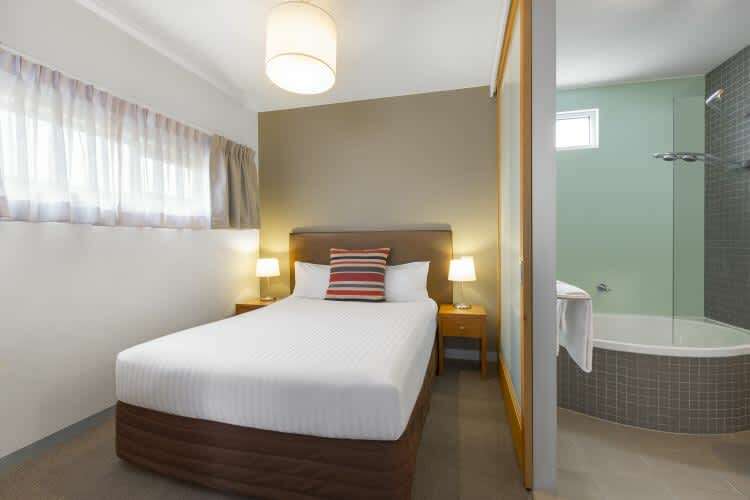 All rooms are warm, spacious and sunlit and feature the comforts of home, including free WiFi and grocery delivery service. 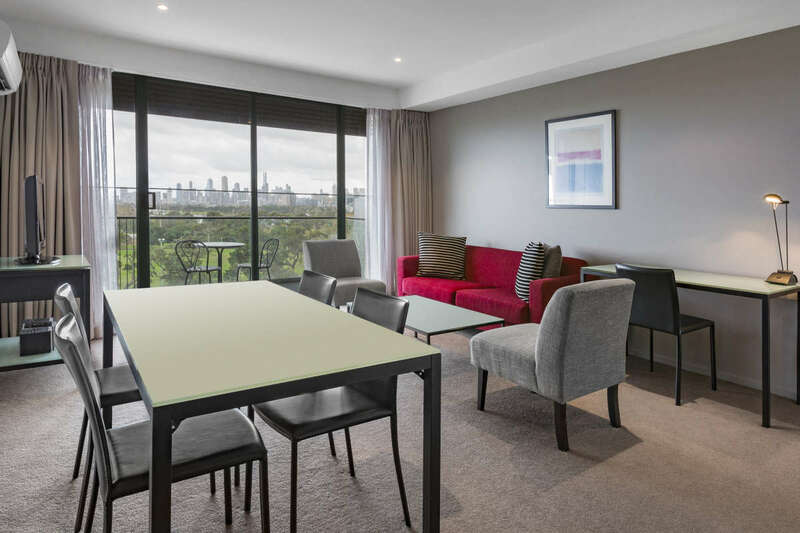 Many have spectacular Albert Park views and balconies, providing the perfect setting to relax or entertain during your stay. 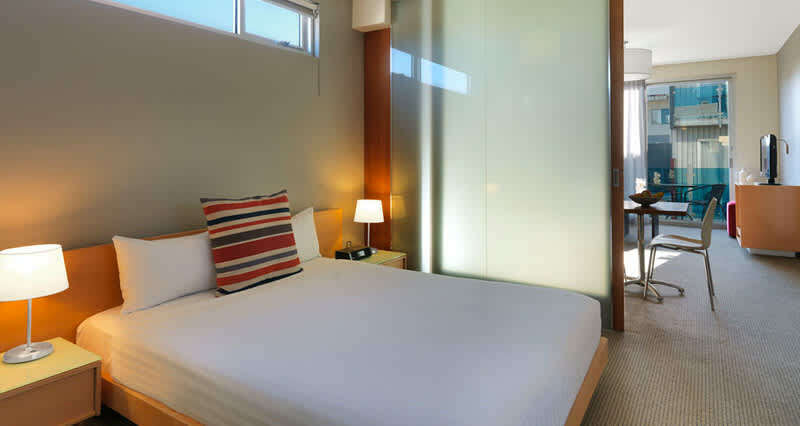 On-site parking, day spa and room service are available at your request. 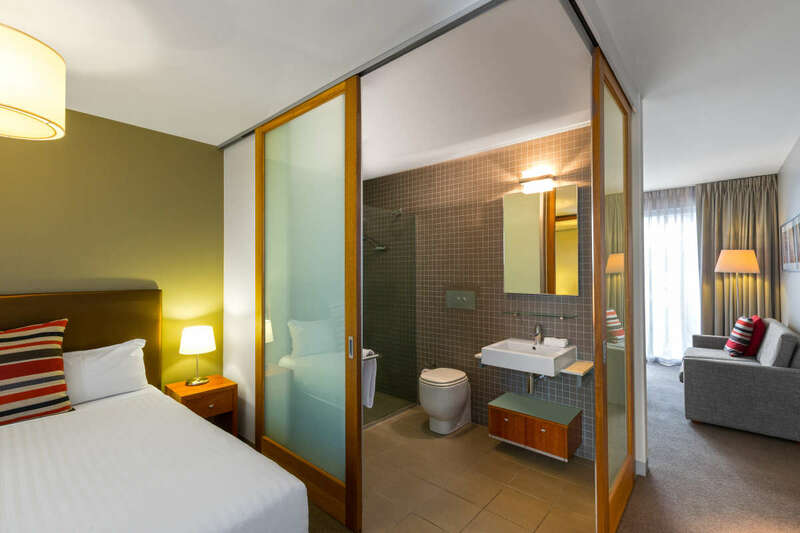 There is a tram stop close to the hotel, making the journey into Melbourne CBD about 15 minutes.